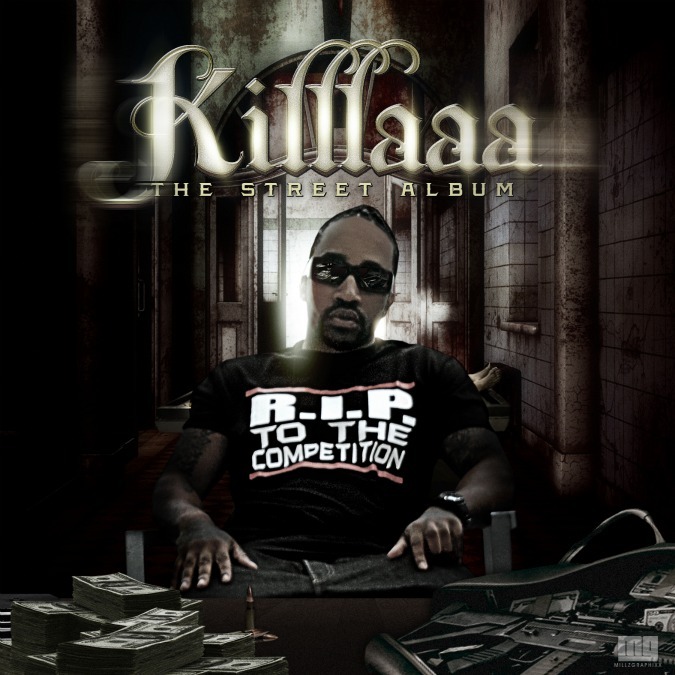 DJ KILLA K and The Connect Music Group Present ''Killlaaa" The Street Album. 14 Original Tracks featuring the likes of Young Breed (of Triple C), Ace Hood,Red Rum,and Iceberg.With Top Notch Production from Schife,The Renegades ,and Phil4Real ,''Killlaaa'' is quality Street Music at its finest. 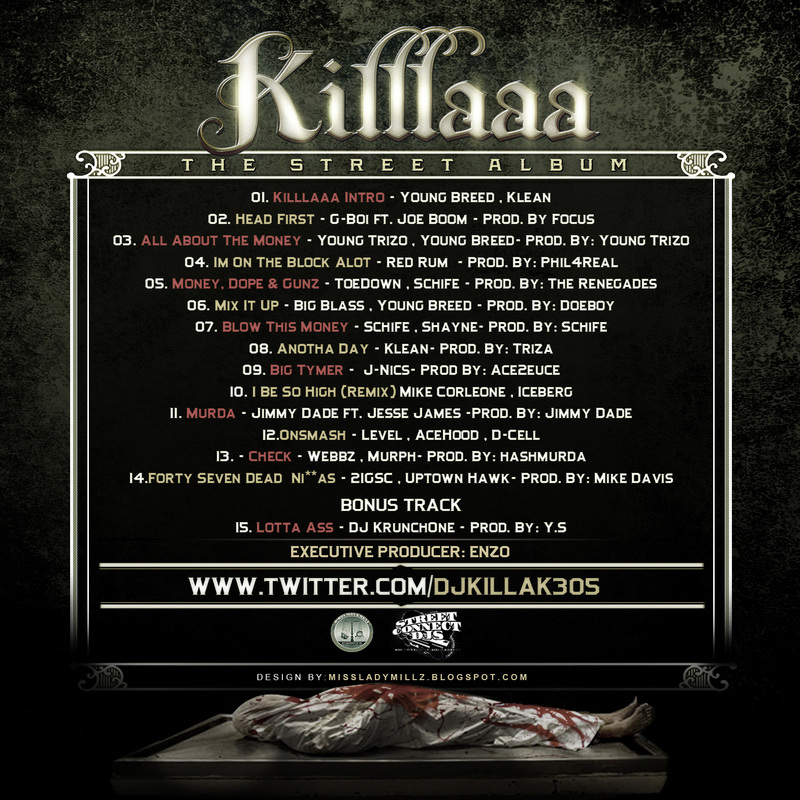 Brought to you by the Street Connect Djs and The Connect Music Group, Miami's Newest Independant Label "Killlaaa" is touted to be one of the hottest street albums of the year.